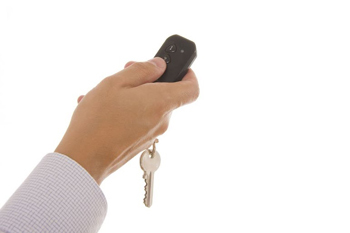 Our company offers the best Garage Door Opener installation, repair and maintenance service. Although any company can install an opener, few can do it to the standards we have set for our customers. Our contractors at Garage Door Repair Edmonds have years of experience but also the prudency to keep getting up to date with the latest developments. We don't merely service your opener but make sure it complies with the UL 325 regulations and the safety beams are adjusted. If your garage door is not opening smoothly, the motor is too loud or it simply won’t budge our garage door repair techs will arrive promptly to troubleshoot the problem. 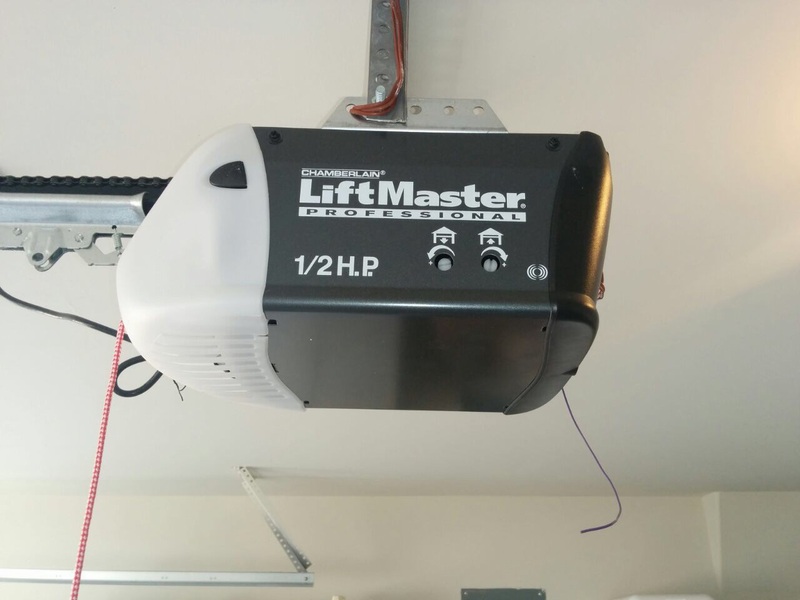 Maintaining a garage door opener system can enhance the life of the whole system and our company has experts in maintenance on call to avoid costly repairs. We specialize in electric openers of all brands. We replace Liftmaster openers and are the most thorough Genie repair masters. Our maintenance service is meticulous and includes the inspection of the electric system, adjustment of the sensors, tightening of the opener and lubrication of the chain. We can replace the lamp and the backup battery, check the wires and ensure the chain drive opener works safely. 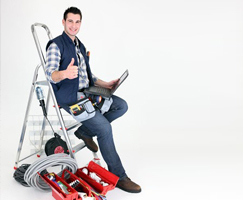 Of course, our repair teams are at your service for abrupt problems and solve them fast. Garage Door Repair Edmonds is not only familiar with brands but has excellent working relationships with the greatest industries. You can trust that your new opener will be ordered by the best and it will be installed with accuracy. We give great attention to your needs and can also inform you about the latest products of all manufacturers. We can replace the old belt drive with a new screw drive opener and help you decide on new accessories. We are masters in Garage Door Opener systems and excel in all services. Let us be of service today! Just contact us via phone or email and share your concerns with our expert teams!